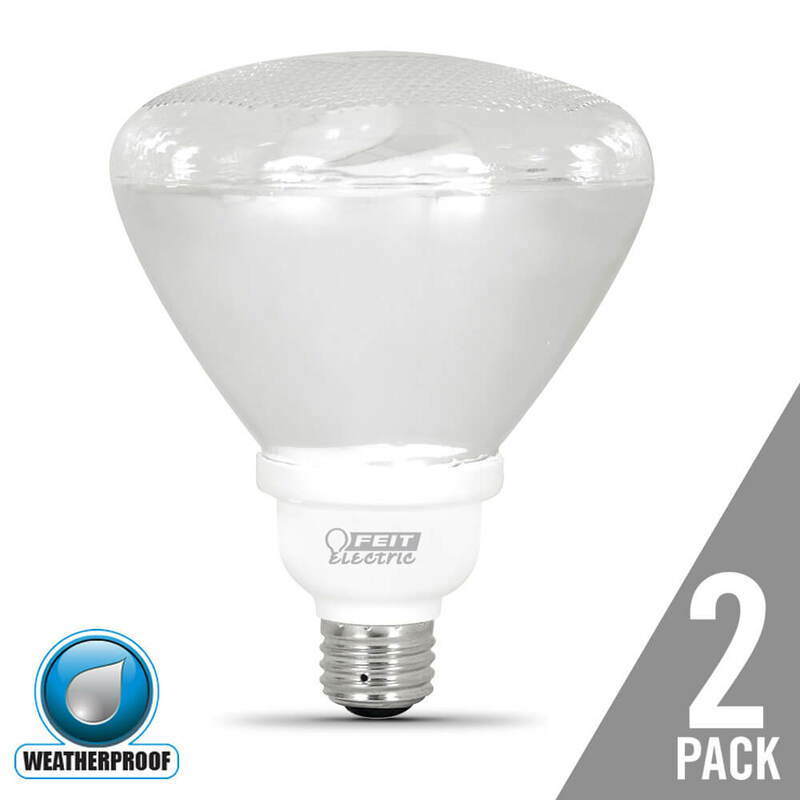 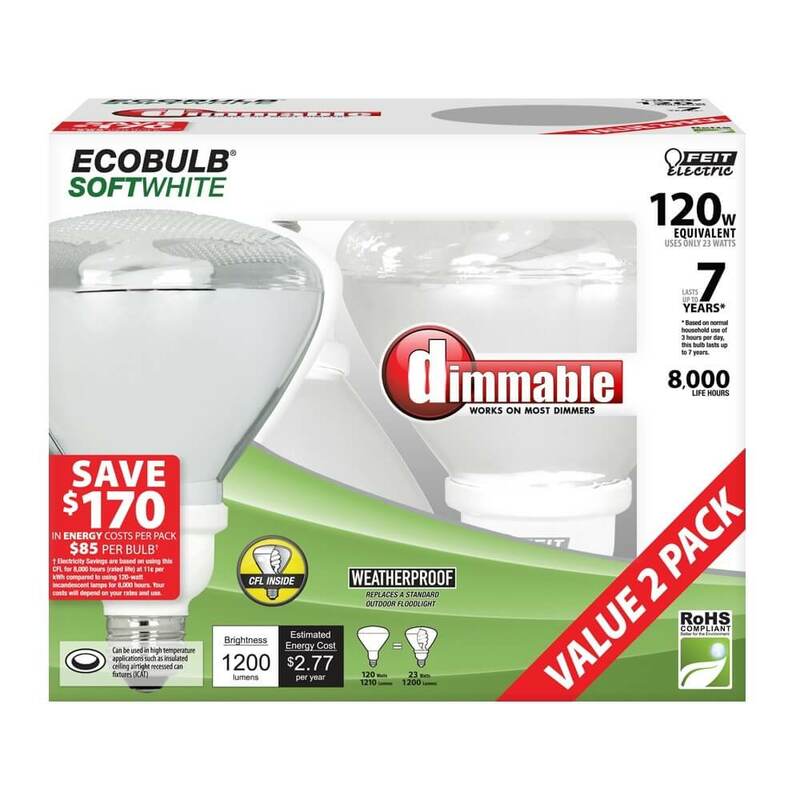 The ESL23PAR38/DIM/2 2-Pack Feit Electric 120W PAR38 CFL weatherproof 2700K soft white light is dimmable and will replace a 120-watt equivalent incandescent bulb. 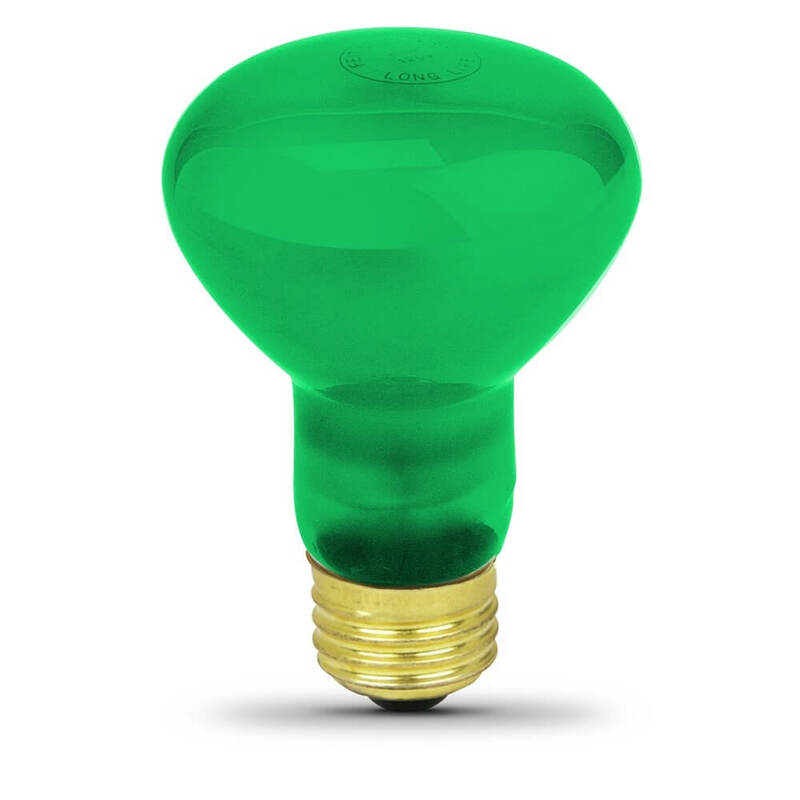 It produces a similar light output of 1200 lumens, uses 23 watts of electricity and up to 81% less energy than a standard incandescent light bulb. 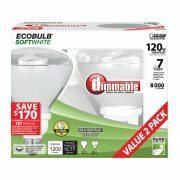 This compact fluorescent light is ideal for general purpose applications. 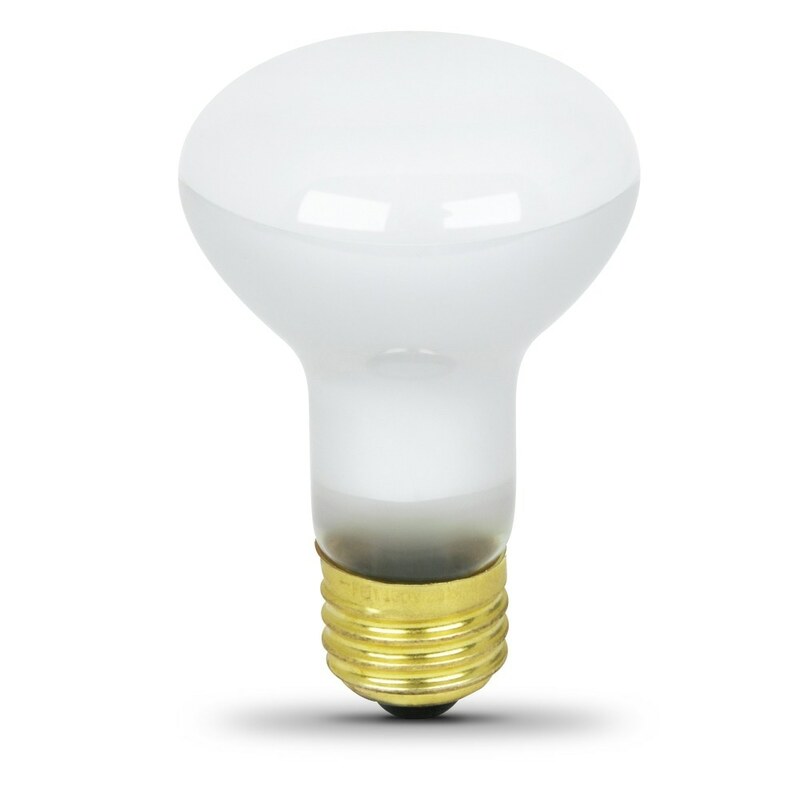 Feit Electric CFL bulbs have a relatively cool running performance, an average life of 8,000 hours / 7.3 years and are RoHS / FCC compliant. 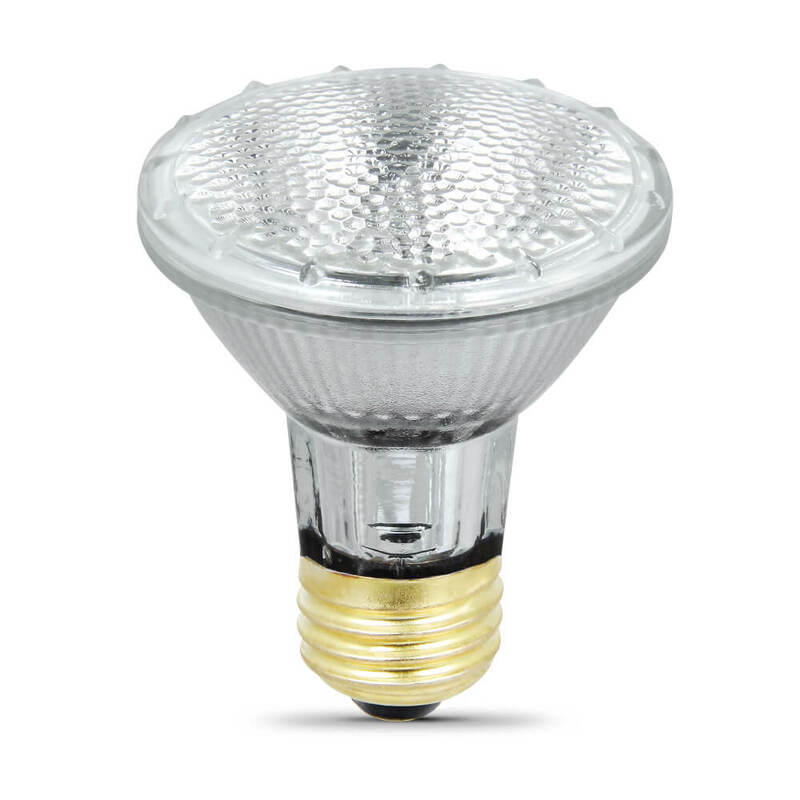 Choose a dependable general purpose lighting bulb for residential or commercial applications.